Just about the easiest list to do. But since I was planning to do a lot of lists, I figured I’d get the easy ones out first. When I made these Top 5 Friday lists I had planned to get a full year’s worth of them before I started posting, but that project died pretty quickly. These are my 5 favorite movies, with the one stipulation that I am not putting more than one movie of the same series on this list. That rule exists so that the list wasn’t all Indiana Jones and Edgar Wright movies. 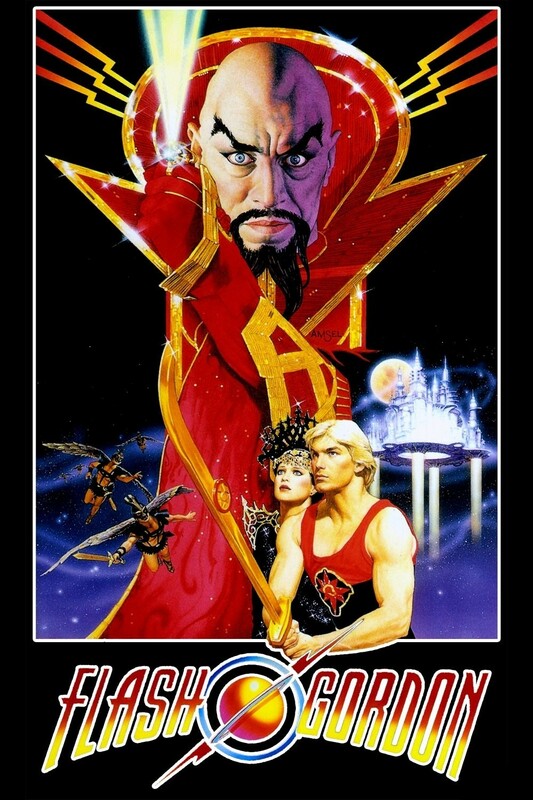 5: Flash Gordon – I saw this movie sitting in a hotel room in South Dakota on a vacation to see Mt Rushmore. This movie is still the most memorable thing from that trip. It is nuts, pure campy, drug-induced, fever dream insanity. 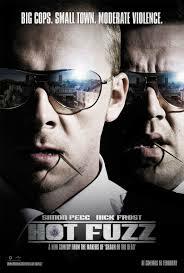 4: Hot Fuzz – Any of the three movies in this loose trilogy (Shaun of the Dead and The Worlds End being the other two) could have filled this slot, but Hot Fuzz is the one I like best. It simultaneously a hilarious send up of buddy cop movies while also being a great buddy cop movie. There are so many layers that I was still finding jokes after a handful of viewings. 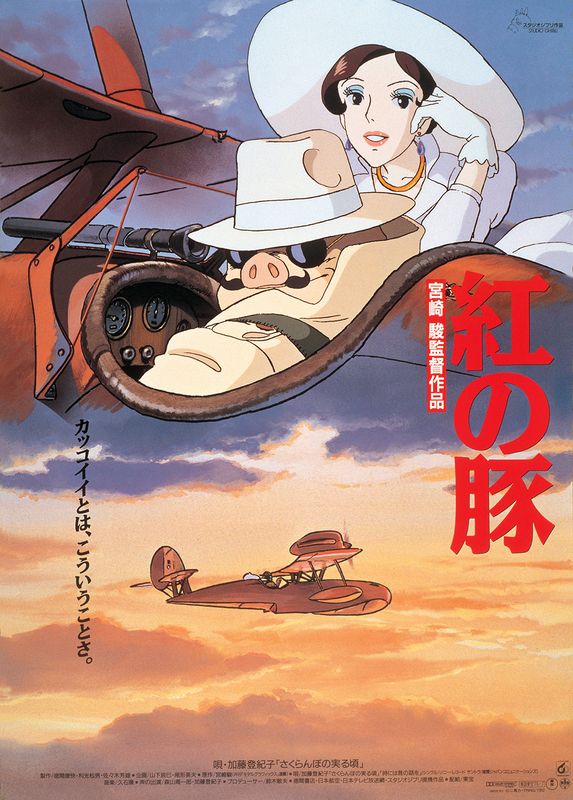 3: Porco Rosso – I don’t know that I would say that Porco Rosso is the best Miyazaki movie, but it is certainly my favorite. There is just so much beautiful scenery on display as Porco flies around the Adriatic and so many great characters. 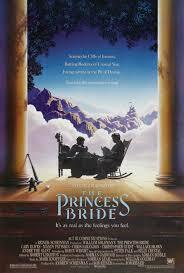 2: The Princess Bride – This film has it all, action, adventure, romance, humor. Somehow it lets viewers know that it is all a story and still gets them to care about the characters. It is constantly destroying suspension of disbelief, but that only somehow strengthens it. 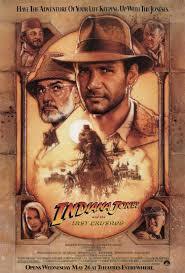 1: Indiana Jones and the Last Crusade – I know that many will question the choice of this over Raiders, it was a close call, but I get just slightly more enjoyment of each viewing of Crusade than Raiders. It is the perfect action comedy. Ever thought of doing an extended list of your favorite movies like top 10 or 20 or how many you pick?